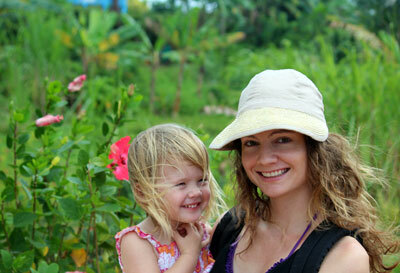 Reminisce about your college days in a casual beach setting while still having fun with baby. Pacific Beach, known as PB, a partier’s paradise and a drinker’s dream, is suitable for a family beach day too, due to its great walkways, oceanfront hotels and even pier-top cottages. Atmosphere: You’ll have some interesting people-watching here, as young people generally come here to party in one of the many bars. While PB does seem grungy at a glance, there are nice pockets. The area north of Crystal Pier is more suited to families and less wild. Parking and Entrance: Parking can be tough, so you’ll probably have to drive up and down several side streets running perpendicular to the beach before finding a spot. There is a lot at Tourmaline Street, but it leads to a surfing-only beach. In any case, walk right on to the sand after crossing the busy boardwalk. Nice Walks and Views: Take the stroller along the Oceanfront Walk (which runs for 3 miles) but be careful among the exciting variety of traffic. Activities for Toddlers: If picking up cigarette butts isn’t your type of fun, stick to the beach and bring plenty of sand toys. Bathrooms: In North Pacific Beach, bathrooms are at the end of Law and Diamond streets. Perks for Parents: For parents with babies still too sleepy to be bothered by loud music and talking, Pacific Beach has many a bar to suit your every desire. Once you’ve had enough (and can still drive), head up the coast to the cliffs of La Jolla Cove for gorgeous scenery for baby pictures. 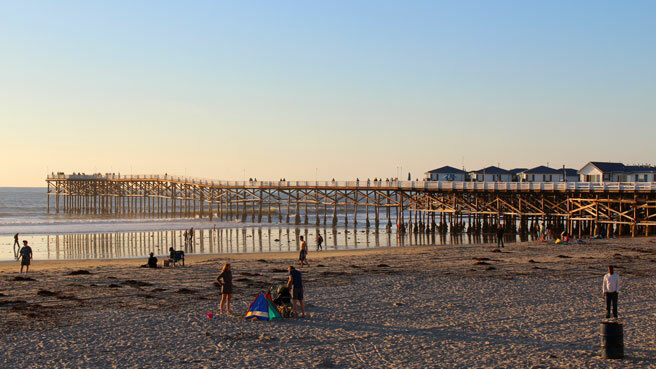 Where to Stay with Kids: The rustic cottages on Crystal Pier are probably the first thing you’ll notice upon arriving here, as not many piers in California actually have lodging. Crystal Pier Cottages would be okay to stay in with pre-walkers, as toddlers may accidentally toddle off right into the Pacific. They have decks, kitchenettes, and some even have a bedroom separate from the living area. For an option further south on the border of Mission Beach, stay at the Best Western Plus Blue Sea Lodge for their oceanfront pool, free Wi-Fi and fridges. Baby-friendly Restaurants: World Famous, a well-known if not touristy restaurant, has an oceanview brunch and seafood tacos. 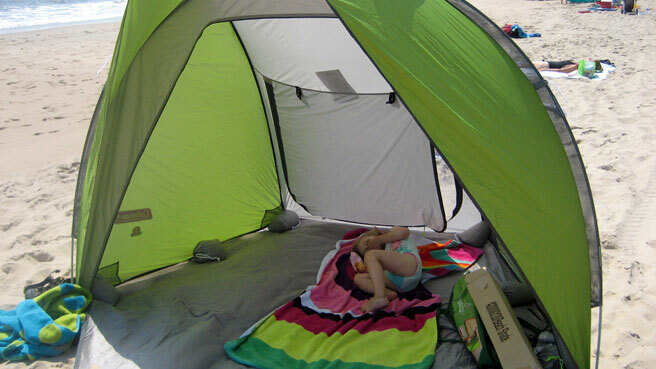 If there’s a wait, just set your baby down to play in the sand! What Else to Do: There’s not much to do besides the beach or the bars, so head south to Mission Bay to let baby splash in the protected waters.